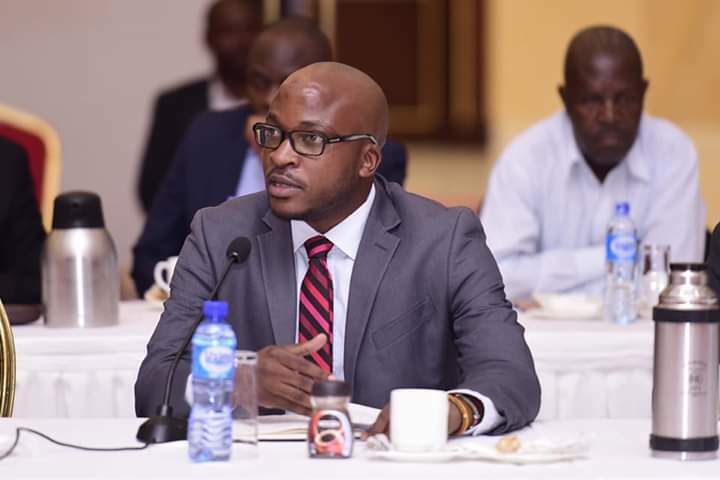 KAMPALA – Senior editors from the country’s major media houses and other industry players have endorsed a proposal to form an association of editors and content managers in Uganda as part of the efforts to strengthen professionalism and promote self-regulation. The Uganda Editors’ Guild, an association of the industry’s senior content managers is hoped to increase journalists’ fellowship at senior level, increase public trust in the profession and defend journalists across board. The senior editors met in Lugogo, Kampala on Friday, February 8. They elected an interim executive committee to steer the association through its formative stages. 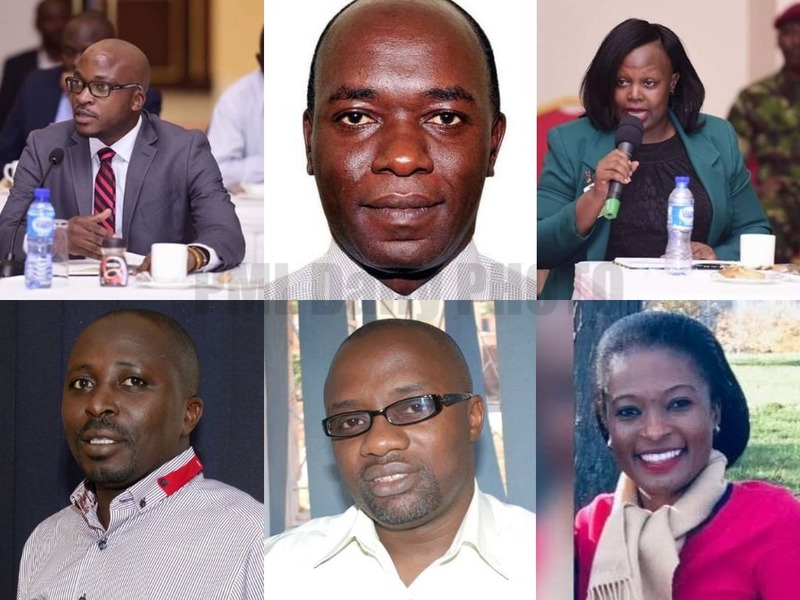 The committee includes interim chair Daniel Kalinaki, the General Manager, Editorial at Nation Media Group Uganda, David Mukholi, the Managing Editor (Editorial) of Vision Group, Joyce Bagala, the Head of News at NBS TV, and Alex B. Atuhaire, the Editorial Director at PML Daily (www.pmldaily.com). 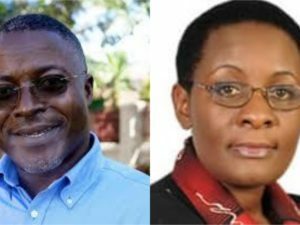 Others are Sylvia Nankya, an editor at the Uganda Radio Network, and Pius Katunzi Muteekani of The Observer newspaper. “This is an important step in self-organisation and professionalisation in the media industry,” said Dr. Mwesige, the Executive Director of the African Centre for Media Excellence, and national facilitator for the International Training Programme (ITP) on Media Self-regulation in a Democratic Framework. The ITP is funded by the Swedish International Development Cooperation Agency. The Uganda team of participants on the ITP came up with the proposal to form a forum or association of editors and content managers. It includes Ms Barbara Kaija, Editor-in-Chief of Vision Group, Hon. Paul Amoru Omiat (Dokolo North), who is also chairperson of the Uganda Parliamentary Form on Media, Mr. Adolf Mbaine, Senior Lecturer at the Department of Journalism & Communication at Makerere University. Others are Ms. Rose Mary Kemigisha, Senior Human Rights Officer/Editor at the Uganda Human Rights Commission, Mr. Abudu-Sallam Waiswa, Head of Legal at Uganda Communications Commission, and Mr. Peter Okello Jabweli, a lawyer and member of the Media Council of Uganda. Reading from a concept note on the formation of the association, Dr Mwesige said “The association would not only promote and guard journalistic standards”, it would also work towards the safety of all journalists. or Mr Daniel Kalinaki +256752705271 (dkalinaki@ug.nationmedia.com).